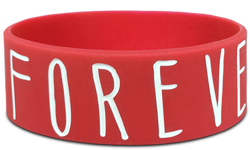 Silicone, rubber, jelly, plastic...Whatever you call them, our custom wristbands are the premium promotional product in the industry. 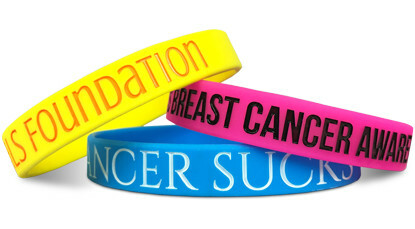 Design your personalized wristband on your own online or enlist help from our expert art staff. We're here to serve! 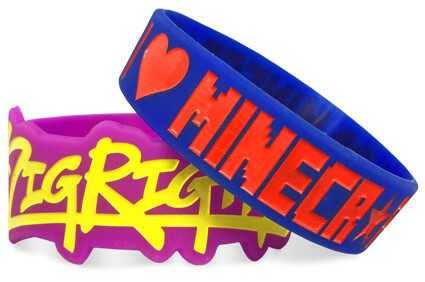 Start Making Your Plastic Wristbands!